San Blas Isla is known for the beautiful landscapes, clear waters, wonderful culture and beautiful beaches. The only way to enjoy all of this weather is to sail the high seas and bask in the beauty of the country. 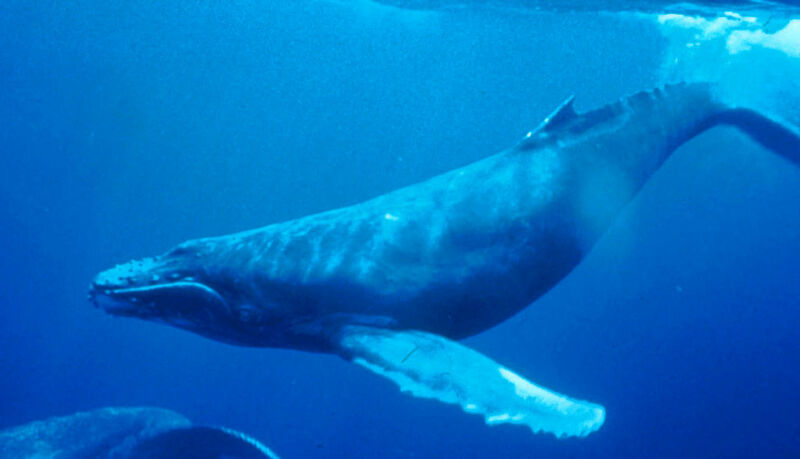 The Colombian oceans have many forms of sea life that thrive in your face especially the Humpback Whale. The humpback whales migrate to the warm waters off of the Pacific coast between February & April to mate and eventually give birth in July, August and September are the best months to see these incredible mammals leap out of the water, show off their beauty and watch you watch them. Scuba diving is not allowed in the waters surrounding the islands because it disrupts the ecosystem; you can see the marine animals up-close by snorkeling or using binoculars. The marine life is so untouched you can’t step 1 foot without seeing a fish or another form of living breathing marine life. You’ll find about 7 different species of sharks, stingray, dolphins, flying fish, starfish, squid, jellyfish, crab, lobster, humpback whales and sperm whales. When going out for snorkeling ask a native or book a tour with a native snorkeling business to find the best spots. There are a few rules that Kuna want tourists to abide by that help preserve the beautiful ecosystem on the Islands. Please don’t feed the animals, feeding the animals makes them dependent on humans and will not be able to sustain themselves’ if humans don’t feed them. Do Not Litter! Littering as we know makes things smell terribly, disrupts all daily activity with the natives and endangers all wild life on land and in the oceans. Please do not pick up or coddle the wild life; that goes for marine and dry land animals, humans don’t realize how gentle your touch has to be to interact with wild animals. Remember an animals life is worth more than a selfie. Most importantly, HAVE A GREAT TIME while sailing to San Blas!